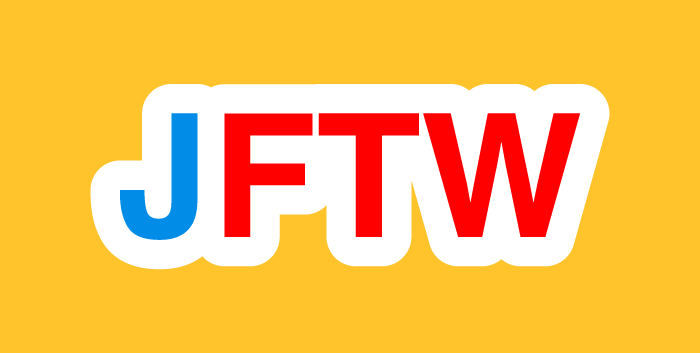 Just For The Win is a software development company from Sweden that has been around since 2016. Their team has people from eleven nationalities and of which 35% are teaphiles and 58% coffeephiles. The people behind it have long time experience in the gaming industry such as game and graphics designers. The reason why these people design games is Just For The Win and so they named their company. 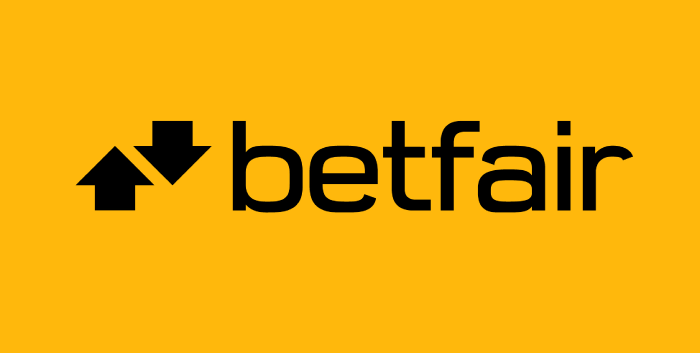 Just For The Win has entered partnerships with Leo Vegas, Microgaming, Betsson Group, Casumo, Hero Gaming, GiG, Global Gaming, Vera & John, Wunderino, and so on. While they don't have many dozens of games, they do have a number of excellent titles that have become well known in the world of online casinos. They have only been around as a company since 2016 so let's give them the time and believe it, they will put out many other online and land-based slots that will blow players' minds. This five reel, three row online slot has an amazing design. It has a curvature on the reel set that makes it appear really cool, all the while delivering hot winnings. The game's symbols are classical slots symbols, but with a genuine twist. The plums, the cherries, bells and sevens are all encrusted with diamonds. Hence, Deco Diamonds. One of the game's payouts is 1000x multiplier on your winning bet and occurs during the Bonus Wheel feature. 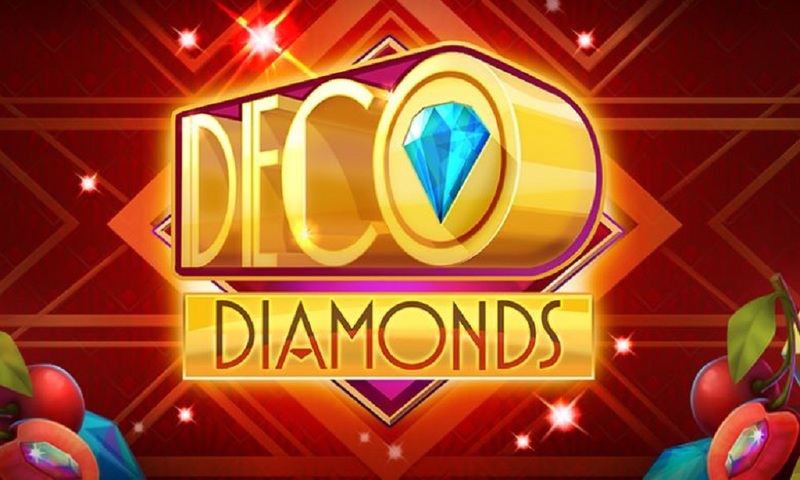 However, the Deco Diamonds top payout is 2323x multiplied by the winning wager and the theoretical Return to Player is 96.02%. This is a classical-looking slots game that has found its place in many online casinos. We are just waiting for the day when it becomes part of the floor of any big land-based casino resort. Rainbrew is a beautiful Irish themed slot with up to 1125 paylines, three rows and five reels. This game is absolutely enchanting. There are two rows, top and bottom, that generate random Wild symbols which enhance the winnings. The game has free spins based on the Rainbrew slot logo, which deliver six spins when landing three of these symbols. The theme of Rainbrew are magical brews. Indeed, Ireland is associated with lager beer and whiskey, so the symbols seem quite on point with all the barrels, the leprechaunette holding a barrel herself, the raining clovers and coins. This game will surely become a hit as you won't find anything that is more complete, entertaining and engaging in the time ahead. 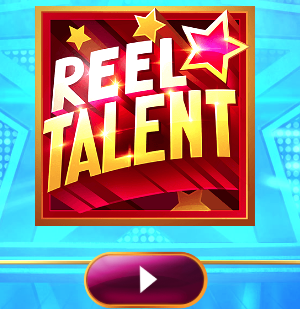 This five reel game has 20 paylines, which is a little bit strange considering Just For The Win enjoy multi-payline slots. The game features fairies who sprinkle star dust on the reels in order to enhance the chances for a bigger win. The game has the Returning Wild feature, free spins and several in-game gems that make it fun to play and engaging. The top payout is yet to be confirmed, but multiple big winnings have become a thing that this online slot is able to deliver, whenever the Random Number Generator reaches its benevolent phase. The Free Spins bonus feature can be retriggered and thereby increase the chances for more winnings. This game predates the Rainbrew slot as well as Amazing Aztects, but you will see where Just For The Win got their idea for cute graphics. Amazing Aztecs slot is another exceptional game that is based on an ancient culture and its symbols. The game doesn't feature any cards letters and numbers, so you will get to see lots of pretty animated faces and gem-type of symbols. Amazing Aztecs slot has three rows, five reels and 243 paylines. The guys and girls at Just For The Win have been very attentive to details, making sure that the game fulfills all expectations, starting from the gameplay and ending with the potential winnings. Even the sound score is top of the line, and we think that it has been recorded with live performers. Kudos to Just For The Win for another amazing release! Here we have an Ancient Egypt slot that is unlike any other and here is why. This slot does not feature what has become a stereotypical design for the symbols and reel-set. 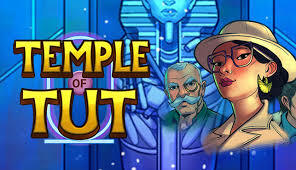 Instead, Temple of Tut slot has the symbol in the graphic style that is familiar with slots made by Just For The Win. The high paying symbols are a number of protagonists such as an adventurer, a professor, the Indy Jones type of hero and a Wild symbol featuring a sarcophagus mask, likey intended to be King Tut. The game comes with a bonus feature that delivers up to 30 free spins which can be retriggered. Landing three scatter symbols leads to 8 free spins, which is a good start on your way to better chances for a nice winning. 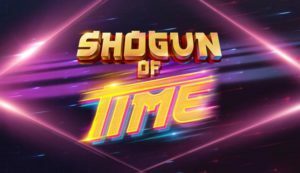 This is the latest slot by this company and surprisingly, and unlike most gaming industry developers out there, it doesn't repeat previous releases. The Side Winder slot is a casino-themed game with the cards suits, horse shoes, clovers, bars, bells and stars for symbols. Just like Rainbrew, it has two rows, top and bottom, that act like a ticker for specialty symbols every time a winning combination occurs. The sound score is on-point, really upbeat and fitting to the gameplay which comes with free spins that increase the chances for winning a nifty payout. Just For The Win have delivered a number of great slots and more are going to follow. 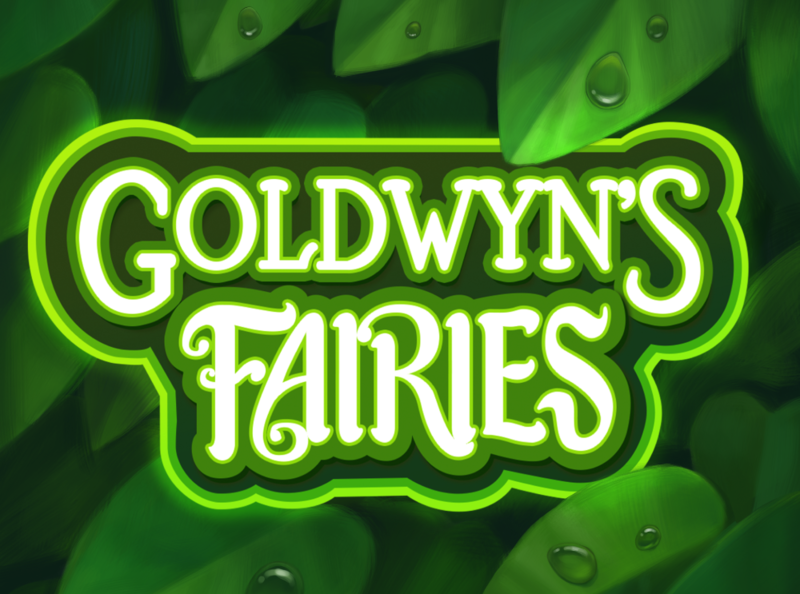 In the meantime, check out Goldwyn’s Fairies, Temple of Tut and Deco Diamonds right here on SlotsWise. Claim your welcome package to play with bonus spins and bonus play money - just pick the casino of your choice and spin for the win.